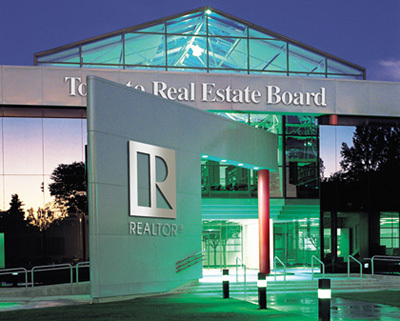 The Toronto Real Estate Board reported 7,542 sales through the TorontoMLS® system in August – a 24 per cent increase over 6,083 sales in August 2010. New listings, at 12,509, were up by 20 per cent compared to August 2010. Market conditions remained tight as sales growth outstripped growth in new listings.